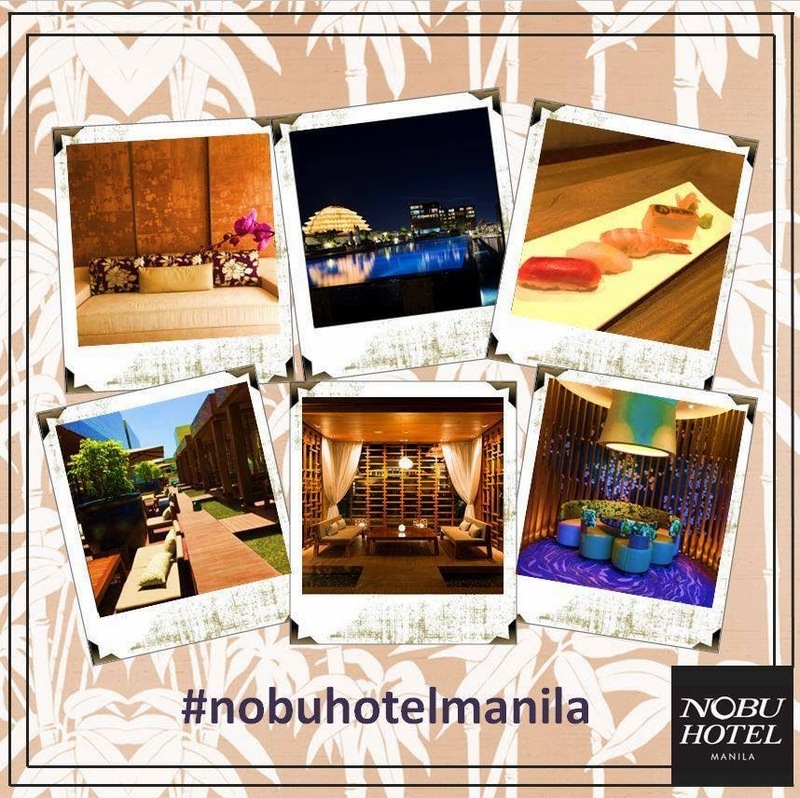 Well, looks like Mother's Day Celebration is not yet over, as Nobu Hotel Manila in City of Dreams takes you and your date (could be your mom!) to a dining experience like no other. I have read good reviews about the place and I personally want to share my own views about the best Japanese Restaurant in the world. Who knows it could be you sharing your own stories too? In celebration of its upcoming official launch, Nobu Hotel, City of Dreams Manila is giving away a delectable set-dinner for two at the Nobu Manila restaurant to a lucky winner! 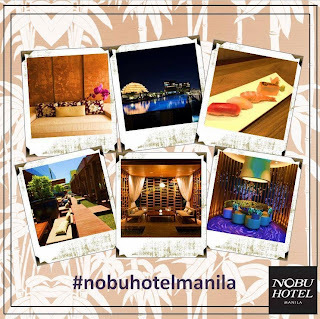 It takes only a #selfie taken in Nobu Hotel Manila! TAG the person you want to take to dinner and tell us in a creative way why you choose them! So what are you waiting for? Join the Nobu contest now and experience an exquisite dinner prepared by the top international Chefs in the country.